Comfort is high on the list of priorities for many people when buying a set of headphones or earphones. That shouldn't come as much of a surprise as we now spend more and more time-consuming media from portable devices. Get on and, bus, train or plane and you will see swathes of people with their headphones in for the duration of their journey. Similarly, many offices are full of people consuming music, podcasts, and ebooks at their desks. The fact is we can spend hours upon hours listening and the last thing you want is pain or discomfort. So with so many people asking for it, we came up with this list of the 12 most comfortable headphones (6 in-ear and 6 over-ear) to ease your tired ears. By far and away the most important factor in choosing comfortable headphones is the physical properties of the design. This has everything to do with the ergonomic qualities of a device. How it fits you and how it feels on the head. Lightweight headphones are generally more comfortable! Generally, lighter headphones are more comfortable than heavy headphones. A lighter headphone will cause less strain on your muscles in supporting their weight. Even a something as insignificant as a few grams can make the difference in fatigue to the neck muscles and support posts of the head. It's not often thought about but if you look at it logically you are adding a ballast that shifts weight distribution and whilst over an hour or so you might not notice any difference over longer listening periods this adds up and can cause soreness and even headaches. In terms of earphones, weight plays a different factor in discomfort. The actually tug on the earbuds making them more apparent to your subconscious of them being in your ears. A heavy set of earbuds has more potential to shift in the canal and fall out. This applies only to over-ear headphones but is a major factor in how comfortable your headphones are. This is the force in which the headband pushes against your head. You want enough clamping force so that a seal is made and external noise is reduced but you don't want so much that it becomes fatiguing over time. 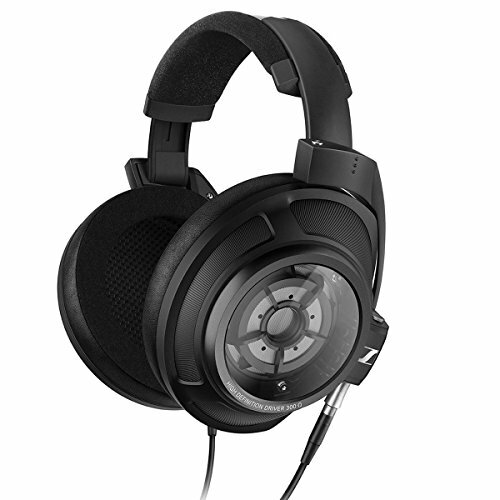 DJ headphones such as Sennheiser's HD-25 are notoriously hard clampers by design and that makes them perfect for use in a club or studio but not for casual relaxed listening. These are the contact points of the headphone and obviously one area that can make all the difference. Earpads should be comfortable in terms of padding but also be breathable enough to prevent the build-up of "hot ears". Eartips are crucial to forming a seal in the ear canal and luckily most earphones come with plenty of options for you to achieve an optimum fit. Should you not be able to get to grips with any of the included ear tips then you can start tip rolling, a process of trying different aftermarket tips, to find the perfect set for you. We recommend these Comply and Spinfit models. Both make excellent tips with unique design features that can improve comfort. The headband is the point that joins the two earcups and in the case of most headphones, it sits directly in contact with the top of the head. Some companies increased comfort by adding extra padding and some use an elastically suspended leather bridge. Some companies do a great job but others can cause some real pain if your head is the wrong shape. Whats the hell is the sonic comfort. Honestly its a term I just made up but I think it fits the bill for what I am about to discuss. Without getting too in depth on the properties of sound and the effects of different frequencies on your long-term listening pleasure I think its pretty important. Some frequencies when listened to over long periods of time become fatiguing. One of the most common ways a headphone becomes "Sonically Uncomfortable" is if it displays a lot of sibilances. To many people, excessively pushed treble is like nails on a chalkboard and can only be tolerated in short bursts. Excessive bass and loose bass can also have a big effect on how long you are able to listen as over time it feels like your head is being jackhammered. Really just take your pick on how you want to use your headphones. Address functionality first and then move on to deciding on comfort as there are lots of great options in each category. Both over-ear headphones and in-ear headphones can be extremely comfortable and some are better suited to certain situations than others. Myself I use full-size over-ear headphones at the office or when traveling and then I use earphones or earbuds when working out or riding a motorcycle. Really it's up to you to decide how they will be used first and then think about if a certain set will be comfortable using them in such scenarios. 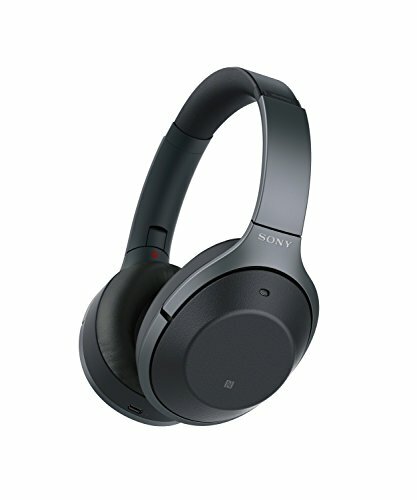 A couple of notes about this list of the most comfortable headphones. This list is in no particular order as so many factors are user dependent its hard to recommend an all-encompassing solution. All price points have been considered but we have attempted to throw in an option for every budget. We are open to recommendations. If you think a particular set of headphones is especially comfortable then leave a comment below. Other readers may just thank you. The new version of the Bose QC35 might look a lot like the old version and you would be right. Virtually nothing has changed. 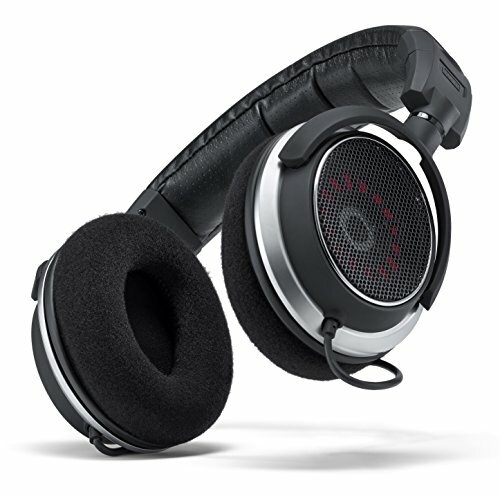 Its the same classic design that most will instantly recognize as a set of Bose headphones. That's a good thing because the QC35 just happen to be the most comfortable headphones I have ever used. Mellow sound helps ease the mind it's a little warm and very smooth. They are incredibly lightweight, have some of the best paddings on the market and the noise cancellation is so good it almost transfers you to another world. A headphone which needs to be used to believe it also happens to be one of the only headphones I use on a daily basis. 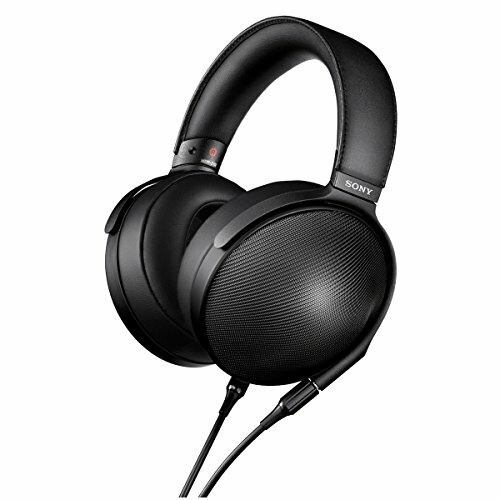 Sonys new wireless noise-canceling headphones tick all the right boxes when it comes to comfort. We were impressed by how something with so much tech inside could still remain so lightweight. Build quality is improved over the series 1 so you can forget about the cracking headband that plagued early models. The material choices make for a very plesent experience with lots of cushioning in the earpads and the headband. The opening on the earcups are big enough to swallow the biggest of ears and the clamping pressure is absolutely spot on. Available in plenty of colors and with bang up to date styling they are going to be one of the most popular headphones this Christmas. 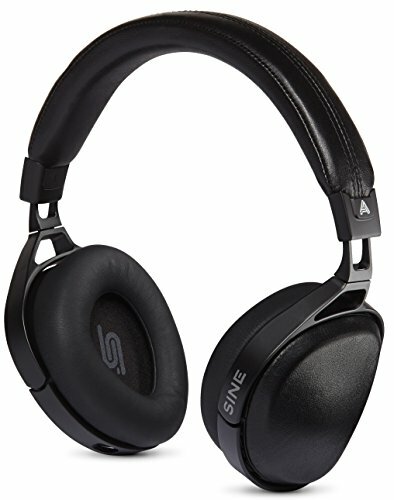 The only on-ear headphone that I want to include on this list the Audeze Sine has made a splash since their introduction back in 2016. 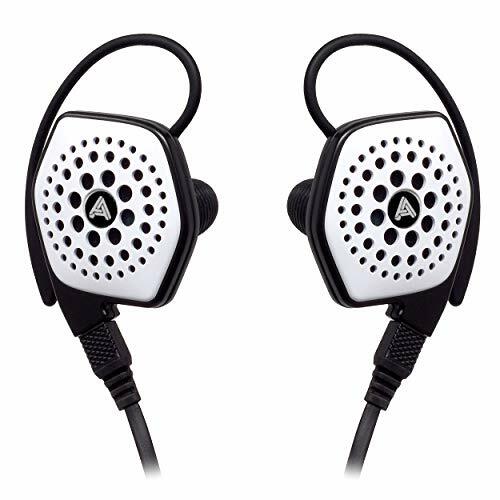 Despite being not being full size over the ear headphones the combination of light clamping pressure and breathable pads mean that they stand head and shoulders above other on-ear designs. Audeze, of course, is one of the biggest manufacturers of luxury headphones so you get the bragging rights of owning a set. Despite this being one of the companies cheapes models they still feel like an incredibly luxurious headphone once you get them in hand. Oh, and they look absolutely incredible as well. 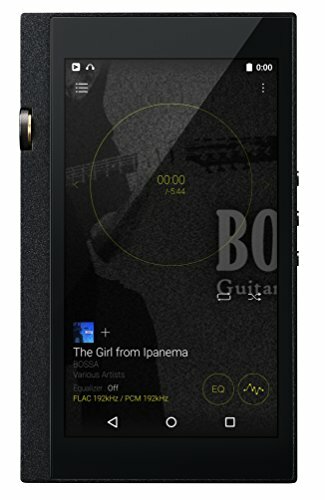 I never expected to have been so impressed by the Status Audio OB-1 but after reviewing them earlier this year there is no doubt in my mind they are a perfect addition to this list. 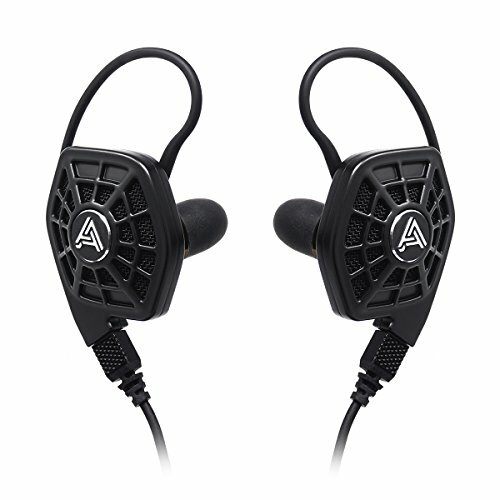 Open back design means that they are breathable and the sound quality is unmatched under $100 (Possibly even higher). They come with a set of velour pads that makes them perfect for hours of the nonstop use and a generous amount of padding on the headband to boot. The Sennheiser HD660 is very highly regarded amongst audiophiles and continue to receive praise for their price to performance. 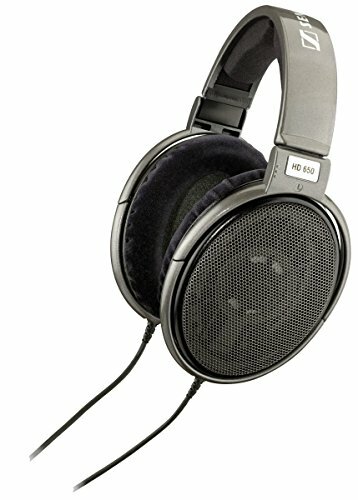 In fact in terms of pure sound to price I would go as far as to say they are unbeatable. 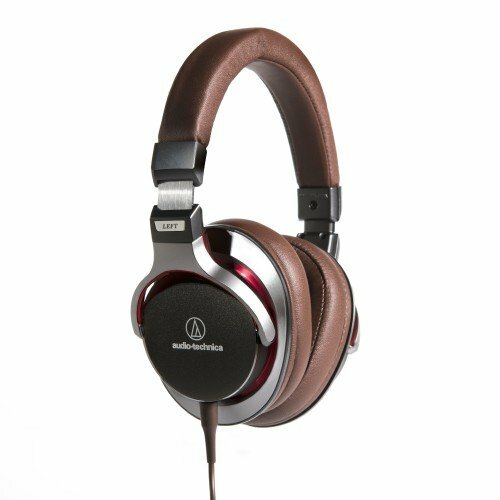 The consistently appear in lists of the best audiophile headphones and always hold up well when compared to headphones many times the cost. From a comfort standpoint they and impecable with big cushioned verlour pads, thick headband bumpers and an open back driver that lets your ears breathe. We noticed that an updated version for these has just been released and that should mean plenty of bargains to be had on the 650. If your budget can't quite stretch to cover the cost of the Sennheiser HD650 perhaps we can tempt you with their little brother the HD598. Its a classy little headphone with fairly modern styling and clean lines but what we liked most about them was the comfort. 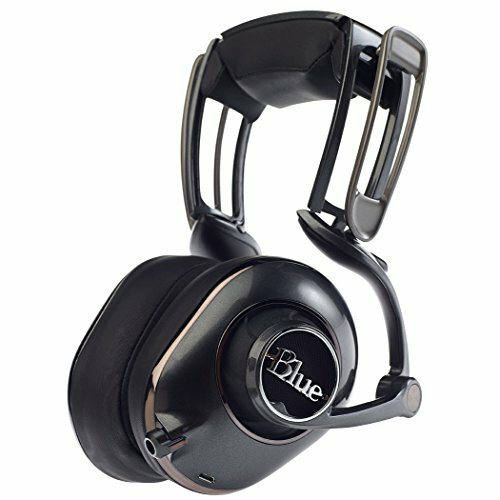 Another full size over the ear headphone with generous pads and thick pads. Build quality is excellent and these are built for a hard life in a studio but are equally adept for home use. 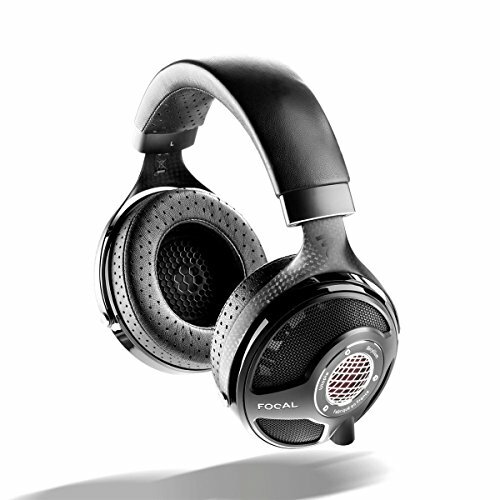 Unlike the HD650 the HD598 are a closed back design so you lose some of the breathability but at the same time these should be better suited to noisier environments or when you want to reduce ingress of external noise. Weird looking?Yes. 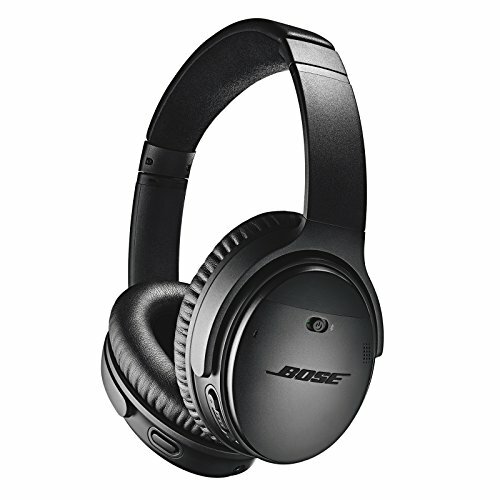 Incredible sound and comfort? Also Yes. Dont let that put you off buying the Blue Mo-Fi. When they hit the market back in 2014 people didn't quite know what to make of them. The design, from an aesthetic standpoint, is certainly unique but its when you consider the ergonomics that things start to make sense. 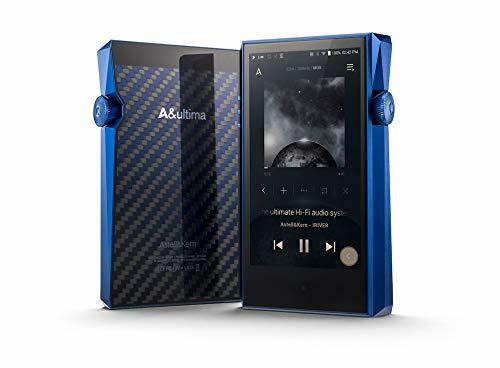 Blue are one of the worlds premier makers of microphones so they know a thing or two about audio and their debut headphone has turned out to be a hit amongst radio presenters and podcasters alike. More than just pads and headbands, the Mo-Fi are lightweight and have adaptable arms that seemingly mold to your head. A unique yet brilliant design. 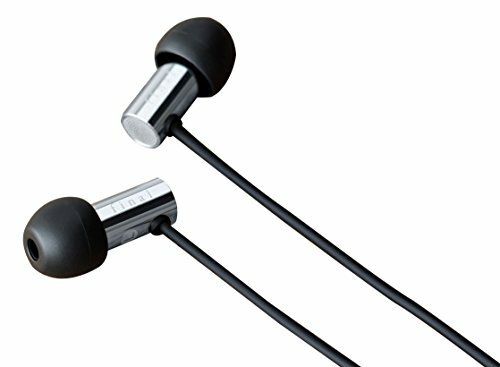 When looking for comfortable in ear headphones you want something that after listening for a while just seems to disapear in your ears. The Final Audio Design E3000 do exactly that. These are so small and lightweight they after a while you will forget they are even there. At first site you might think im joking when I say the Audeze iSine 10 are one of the most comfortable earphones I have ever used. I went into my review of them prepared for a horrible experience. 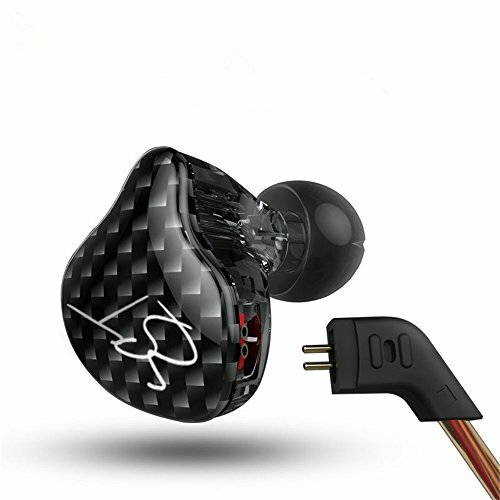 I mean the just look so big and bulky and unlike anything of traditional design in earphones or earbuds. When I got them in hand and to my surprise they were incredibly light. Then when I used them for the first time I had to take a second to pick my jaw off the floor. It barley felt like I had anything at all in my ears. No pressure build up and no discomfort, its quite a remarkable experience and one that I highly recommend trying. 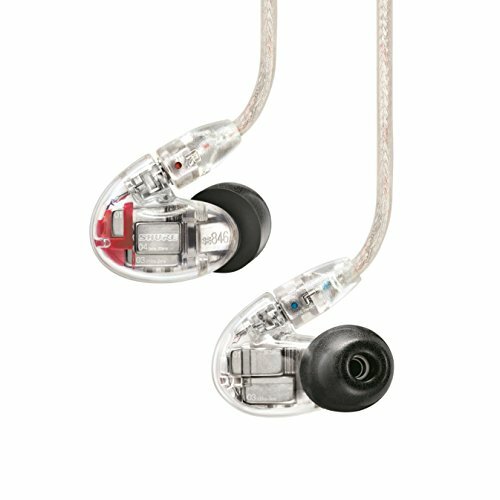 The iSine 10 also have some of the smoothest and most open sound I have ever heard in and in ear headphone. Its an odball choice but if you get a chance its well worth trying them out.